quality eye care for adults and children. We are proud of the vision care center that we have created to serve you and your family. Our office has multiple exam rooms, each designed to meet specific patient needs. Our contact lens area is set apart from the exam and waiting rooms in order to provide a secluded space for patients to be trained by our doctors who know how to properly insert, remove, and care for all types of contact lenses, including Orthokeratology. As a full-scope vision care center, our office also houses a first-class optical boutique featuring competitively priced eyewear and premium prescription lenses. You should schedule your infant’s first comprehensive eye exam by an optometrist when they are between six and twelve months of age. Our pediatric specialist has over tens years of serving the Fayetteville and Ft.Bragg pediatric population. 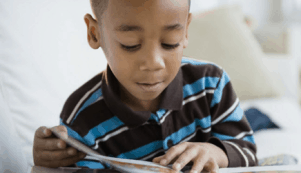 Vision is the dominant sensory system in children, and it is important to have your child seen by a pediatric eye specialist at an early age. The growing use of computers in education are having negative effects on our children’s eyes. 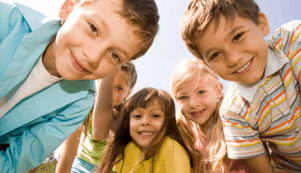 Here at Eye Medics, we stress the importance of yearly comprehensive pediatric eye exams. This enables us to monitor for abnormal changes such as progressive myopia (nearsightedness). When myopia occurs we can provide the best vision correction using orthokeratology lenses and slow down its progression. Prevention is our motto. Enjoy all your eye care services in one office! Comprehensive eye exams start in early infancy (6 to 12 months old) and should continue yearly. Specialized procedures allow us to measure children’s vision at almost any age. Tired of buying new glasses for your child every 6 months? Do you feel like you could perform better at sports if you did not have to wear eye glasses. Then sleepSEE Ortho-K vision correction is your answer. Learn more about this LASIK alternative below! Visit our Optical Shop! Our optician is highly certified to provide guidance in locating frames that will uncover and highlight the specific structures and colors that make your look unique! Find out about our products ! 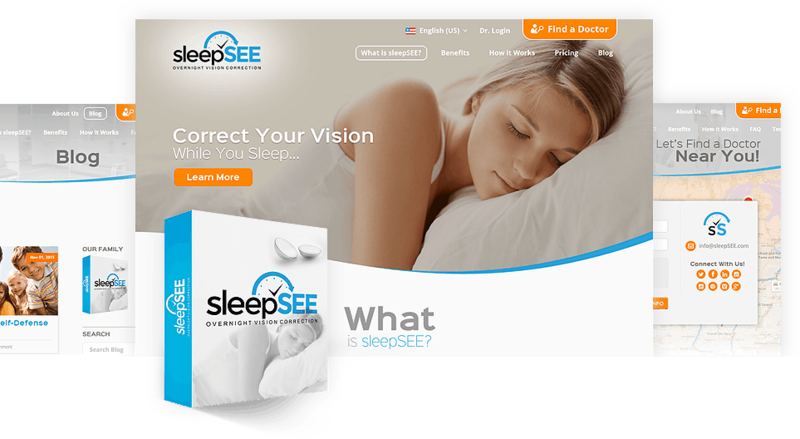 Contact lenses that work - correcting your vision while you sleep ! 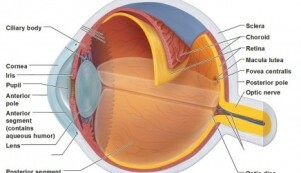 Blogs and articles that will help you protect your vision!